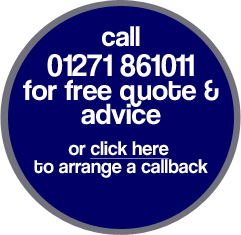 Looking for design ideas for your drive? Our decorative and coloured surface options come in a wide variety of colour choice to complement and perfectly match your home. 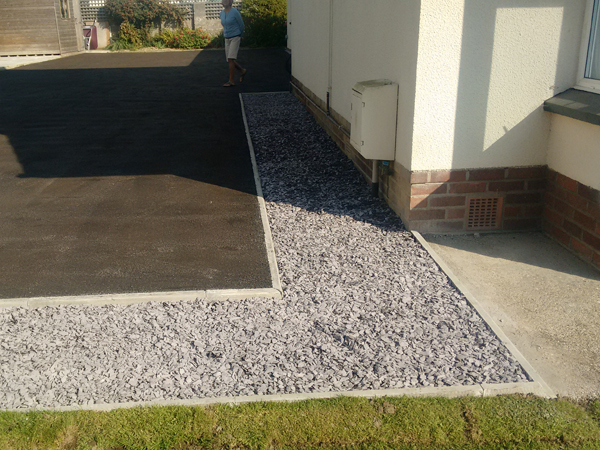 Decorative gravel edging and kerbs can be chosen to complement and enhance your driveway. Inset manhole covers offer a more attractive alternative to cast iron or steel, and we incorporate discreet drainage channels, designed to stop excess surface water draining into your garage or onto the road. 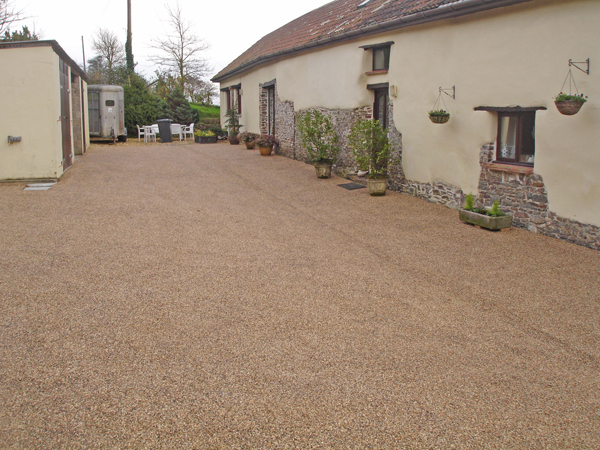 Most hard wearing surfaces can be laid over your existing asphalt or concrete and provide a low maintenance, durable, aesthetically pleasing result.